On the last day in January, Bethesda Softworks and ZeniMax Online Studios announced, via a livestream, the first ?Chapter? 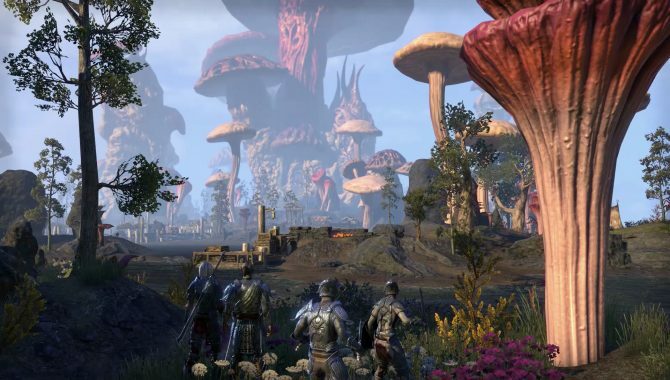 expansion for its MMO, The Elder Scrolls Online: Morrowind, which will bring a complete recreation of the Vvardenfell region from The Elder Scrolls III to The Elder Scrolls Online. 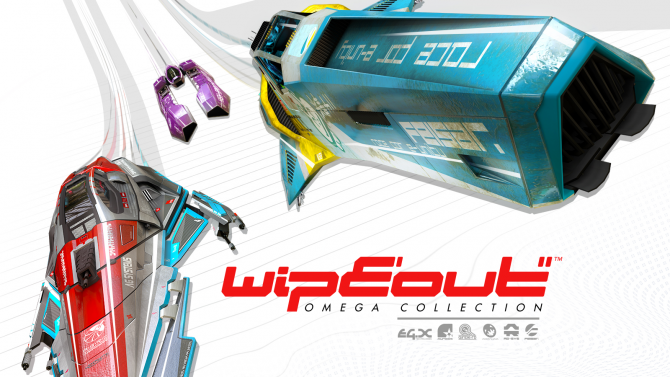 The expansion is set to release on June 6, 2017 and will be the largest zone ever created for the game, and include far more content than a DLC game pack. Notably, the new expansion takes place 700 years before the events of The Elder Scrolls III. You can read more about the details and features of the expansion here (it adds a lot). 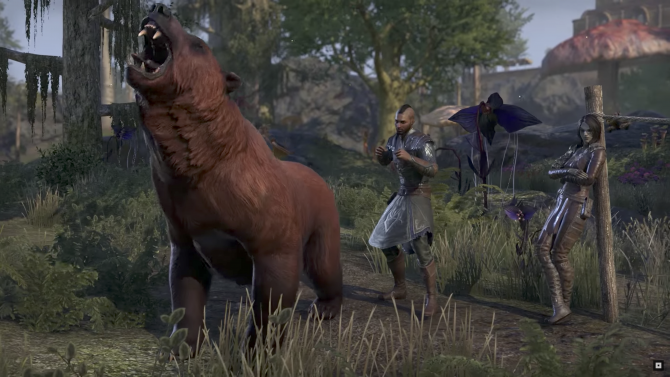 The Elder Scrolls Online: Morrowind is set to release for PS4, Xbox One, and PC, on the above mentioned date, for $59.99 USD at retail, and will also include the full base game for new players to the series, while current players will also be able to upgrade either at retail or digitally to access just the new expansion content for $39.99. Additionally, a Physical and Digital collector?s edition for the expansion will also be available for $99.99 USD, it will notably include a collectible statue, Naryu?s Journal collectible, and more.